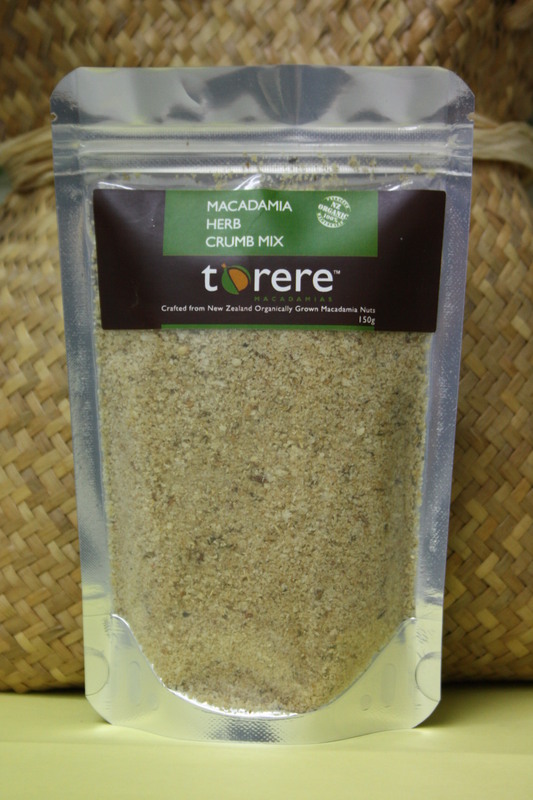 Macadamia Herb Crumb Mix is a luxuriant coating for fish, all sea-foods, meat and chicken or use as a delicious stuffing in dishes for special occasions. 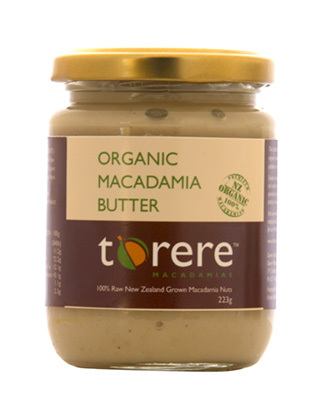 A must for all cooks to have on hand – buy some today! 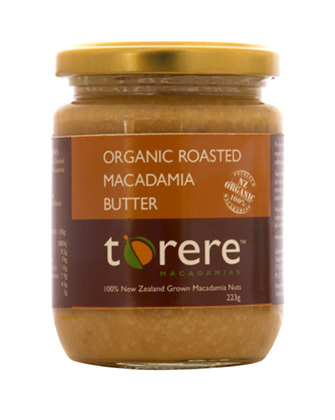 Certified Organic macadamias grown by Torere Macadamias are minced, roasted lightly, blended with Panko breadcrumbs, roasted sesame seeds and a range of herbs and spices. 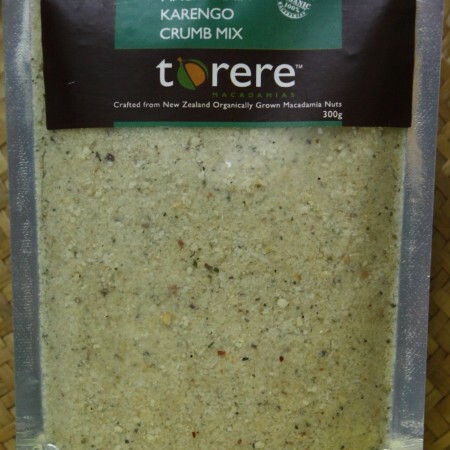 Check our recipe page for great Macadamia Herb Crumb mix uses.